Get WhatsApp Number Unbanned: How to? We got too many questions for making WhatsApp number unbanned recently. There are too much requests for this because of recent bans on the application, however only WhatsApp can unban accounts. You can also see our solution here for removing ban from WhatsApp. One of our readers has done those steps and got a message like below from support of the WhatsApp. We are going to answer his question here. 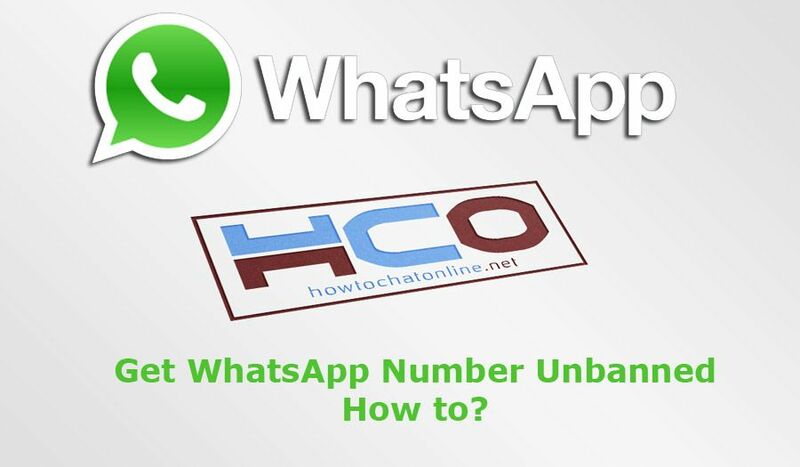 As we have told you above, you can also take a look at our guideline to get WhatsApp number unbanned. It seems you did it and got a negative answer. So what you should do for this situation? After you got a negative answer, you have nothing to do. It means your number has banned from WhatsApp permanently. One of our users has asked the same question to us recently. You can get more information about this situation on this Q&A page: WhatsApp Told Me Decided to Keep Your Account Banned. You will find many information on what you should do next on the guide. Besides brief information on things you will need to do after ban. As we have mentioned on the source guideline above, the answer of this question no. There is no way to get WhatsApp number unbanned if WhatsApp decision is final. Since they have told you “they won’t read your responses”, their decision is final about your account. It seems they don’t even want to argue about this because you violated their terms. 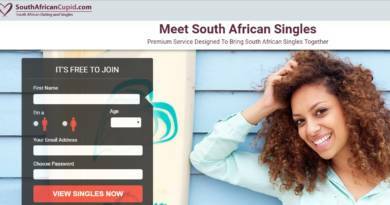 So you will need to get a new number for Whatsapp. If you are not satisfied with the answer, you can go to our forums and ask questions to expert WhatsApp users. ← WeChat Account Set to Protected: How to Fix?